At the Sterling Optical store in Camillus, our optometrist and knowledgeable staff are committed to providing both quality eye exams along with the best eyewear in the area. 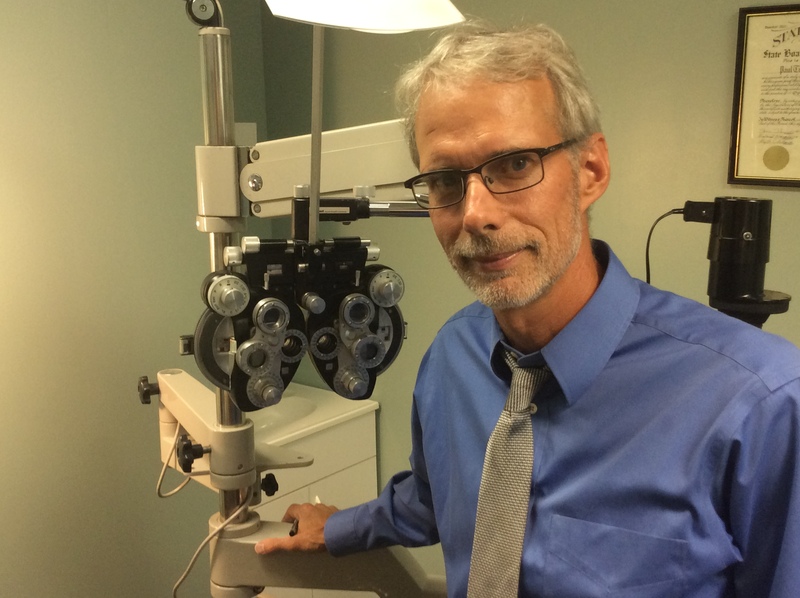 Our optometrist, Dr. Paul Schwartz, OD (who has been with Sterling Optical for 17 years) will assist with all of your eye care and eyewear needs, including your choice of designer frames, contact lenses and sunglasses. 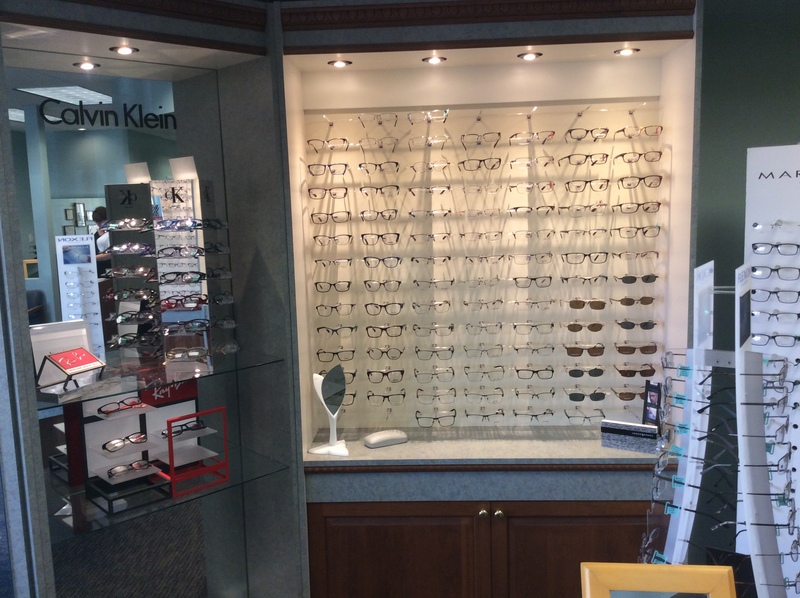 This store is committed to providing everything from thorough eye exams to a great selection of designer eyeglasses, complemented by overall great service. If you need eyeglasses or contact lenses, then you’ll be happy to have chosen our store. Sterling Optical is open Monday through Friday from 10:00 am to 7:00 pm and on Saturday from 9:00 am to 3:00 pm. 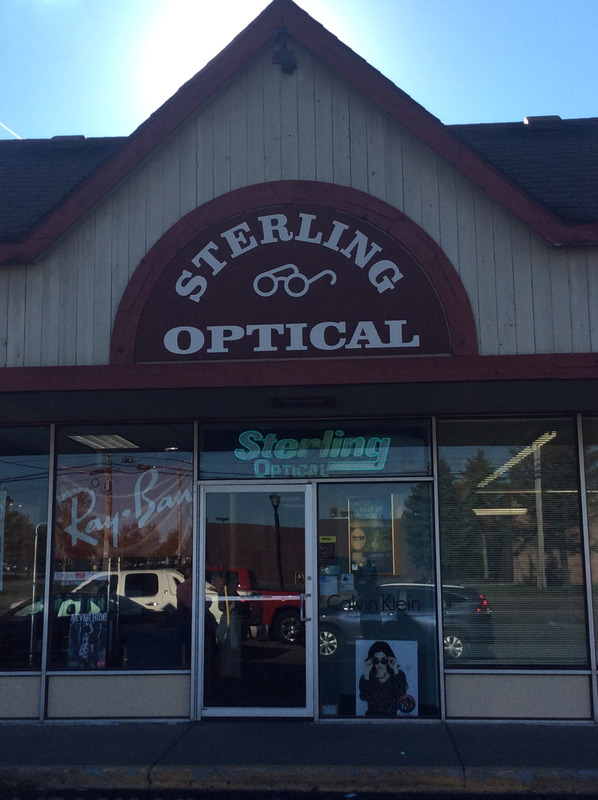 The Sterling Optical store in Camillus is located at 104 Kasson Road. Please call us at (315) 487-0327 to schedule an eye exam appointment with one of our eye care professionals. Sterling Optical features hundreds of frames to fit everyone’s style. Shop our showroom and check out designer frames from well-known brands that include Ray-Ban, Calvin Klein, and Nike, to name a few. Whatever your eye care needs, the professionals at Sterling Optical are here to help! 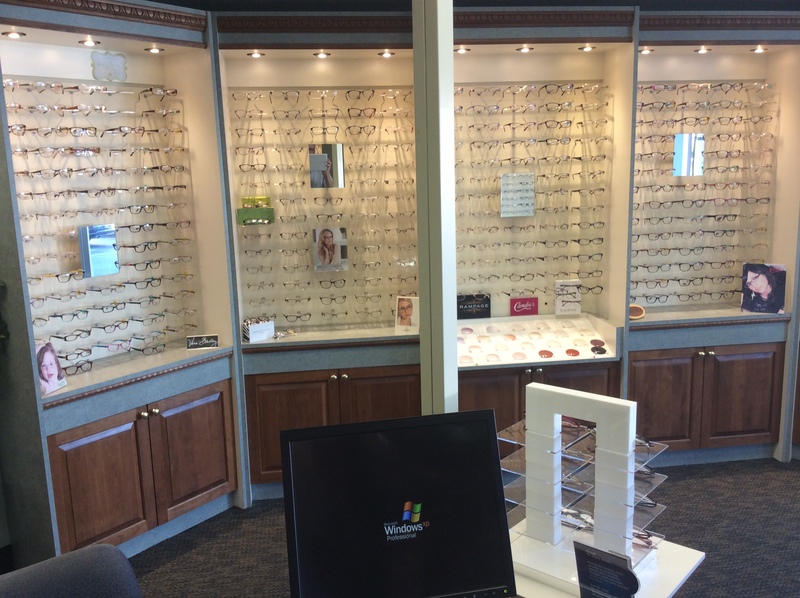 At our store in Camillus, we are committed to providing you and your family with the best possible eye care and exceptional customer service. We even accept CareCredit® and most insurance plans. Visit the Sterling Optical store at 104 Kasson Road, Camillus, NY 13031-2248.